There are forces out there wanting to ban four-wheelers from the nation's beaches. The Editor's wisdom suggests that 4x4 drivers and other outdoor enthusiasts should continue to be thoughtful and lawful just as they have been in the past. Drivers should "tread lightly" (even though high tide will wash away many of the wheel tracks and the wind will cover the remainder) and abide by all speed restrictions and permit requirements as it is in their interest to continue to demonstrate the exceedingly good nature and friendly camaraderie of the typical 4x4 driver. In a 4WD environment never exceed your skill level without some-one with the appropriate skills accompanying you and be sure to have a plan to cover all contingencies should something go wrong. Oh, and don't forget on-road tyres are not suitable for some off-road environments. 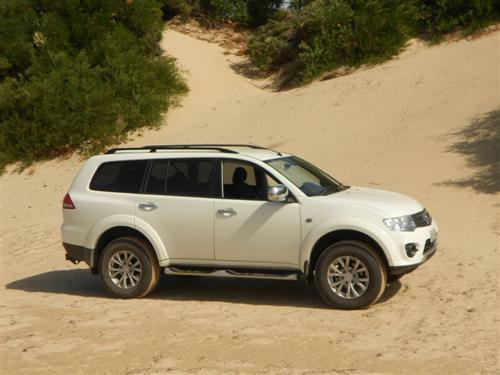 The Mitsubishi Challenger is a real four-wheel drive that continues to score a solid sales rate. In fact, some 1,874 Challengers were sold around the country during 2013. 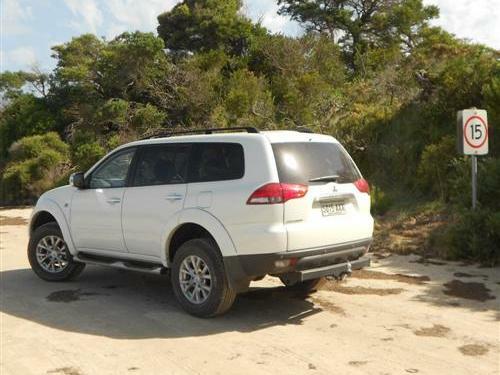 As an admired off-roader the Challenger is suitable for multiple uses for families, recreational users, certain professional users, grey nomads and as a capable tow vehicle. 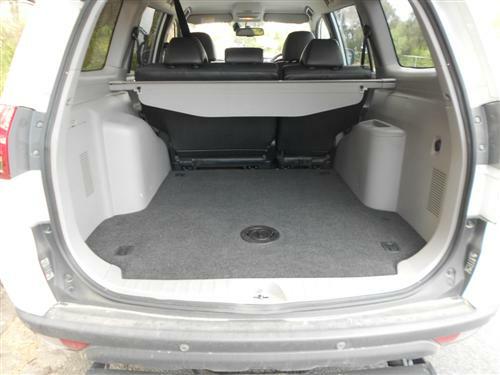 An appealing aspect of the Challenger 4WD is the huge boot which can provide adequate storage for heaps of possessions for the many folks who pursue outdoor activities and for those who enjoy travelling with plenty of gear. 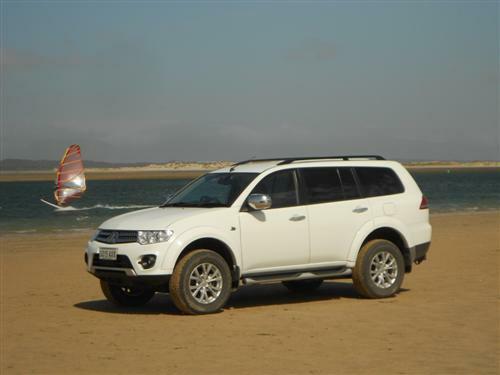 This time Next Car manages to take to the beach to prove the credentials of this well respected tough truck-like 4x4 and its appropriateness for satisfying the week-end warrior types (whoever or whatever they are). 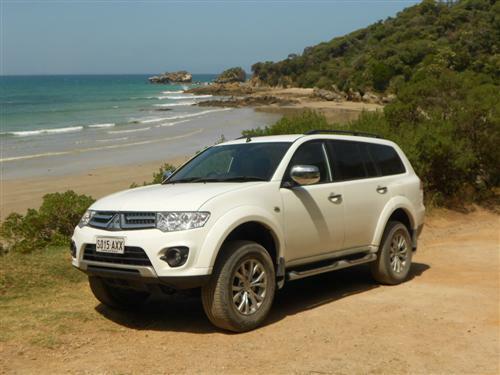 These days, the Mitsubishi Challenger only comes with a diesel engine and four-wheel drive. Our drive car is the "LS" version, top of the two grade line-up, complete with the standard automatic transmission (manual is standard in the base model). Starting price for the base model Challenger is from $42,490* for the diesel/manual, whilst the diesel/auto is $44,990*. The Challenger LS starts at $49,990*. When chosen, Metallic/Pearlescent paint is optional at $495*. The "LS" has a Multi-Communication System optional at $1,900*. There is no hiding the fact that the Challenger has a Japanese truck like driving manner. These characteristics appeal to many folks and thus account for the popularity of such utilities on our roads. 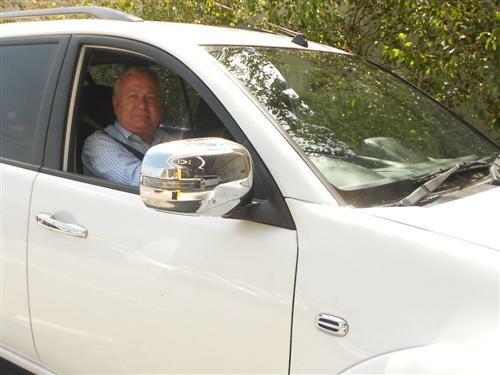 So the ride is a little firmer than the soft-roaders that abound and the steering is a little looser in the Challenger, just like the 4x4 utes that are so common in both recreational and professional guises. 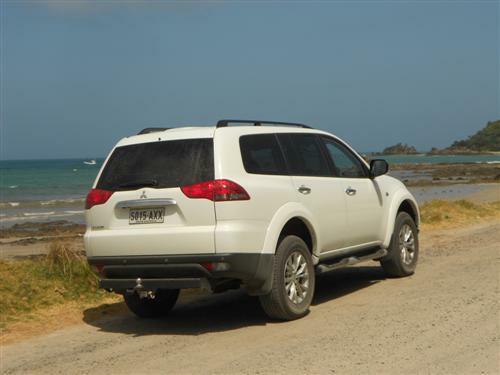 The Mitsubishi Challenger is a ute-based large 4x4 station wagon and that is how drives. 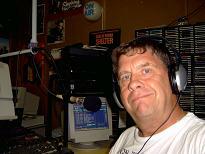 So it easy to manage on the road, slow around roundabouts but tough as old boots when you go off-road. But it is a bit of a challenge to park in tight urban conditions. Acceleration was quite suitable for this type of vehicle, always satisfying me as I got away from each set of traffic lights in busy areas. We covered 643 kilometres in the Challenger around Melbourne and the south coast of Victoria. My longest session behind the wheel was a shade over 400 kilometres the day I drove to the coast and over to Wilsons Promontory. On a graded but excessively corrugated unsealed road about a kilometre or so long we had to slow to under 30 km/h because the car was too bouncy and noisy. Once I settled on about 20 km/h the car was much more compliant. These types of experiences reinforce the need to drive to the relevant conditions at the time. With the Challenger my mission was to drive on a sandy beach in southern Victoria. No permit was required on the chosen beach which was only a few hundred metres long with a width varying from 30 to 100 metres and accessible at low tide for optimal driving conditions on the beach. During my visit the beach was being actively used by folks undertaking some mighty fine outdoor activities such as fishing, sail boarding, canoeing and walking. A variety of vehicles were on the beach and the Challenger managed quite well in 2WD without making any adjustment to the tyre pressure. The drive here included firm wet sand during low tide and quite dry sun drenched loose sand with a relatively firm base on the day of my visit. It was not a challenge to the Challenger. It had been some years since I had driven on a beach so it was a delightful experience to take the Challenger onto the sand and enjoy nature at its best. You can be sure that a repeat visit will occur later this year. Inside, the Challenger gives a spacious environment for five adults and then there is still a big boot for any luggage or gear. The "LS" has some creature comforts such as leather seat facings, electric seat adjustment upfront, leather touches for the gear shifter, transfer case shifter and handbrake lever and privacy glass amongst a few other features. Over 400 kilometres in the saddle during one day was fine with me. Although I am the type of guy that always nags about lumbar support for all drivers so as to maximise the comfort level. 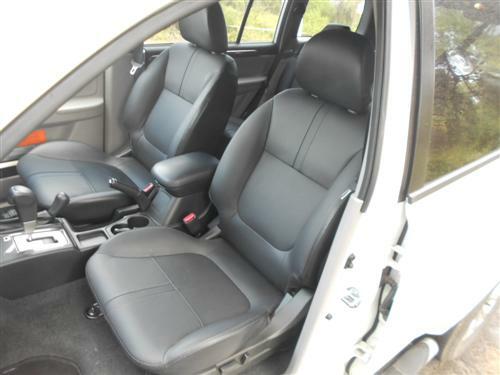 Both Challenger models feature items such as leather bound steering wheel, cruise control, air conditioning, carpet, grab handles, driver's foot rest, cup holders and a long list of worthy items but no lumbar support. Challenger comes along with a turbocharged diesel engine with a 2.5 litre displacement. The four-cylinder unit delivers 131kW at 4,000rpm and the maximum torque, when coupled to the automatic transmission, is 350Nm at 1,800rpm. The automatic transmission is a five-speed unit. Four-wheel drive is standard as the previously available two-wheel drive version is no longer offered with this popular station wagon. The Challenger features auto free wheeling hubs, centre differential and rear differential lock. Braking is by disc brakes at each wheel. Steering is power assisted rack and pinion. Turning circle is a very reasonable 11.2 metres. The suspension is independent at the front with double wishbone coil spring and stabiliser bar. At the rear it is 3-link coil spring and stabiliser bar. Four 17" alloy wheels come with the Challenger LS whilst the base model has 16" alloys. Each variant has a steel spare wheel. Six airbags, active stability control (ASC), active traction control (ATC), anti-skid brake system (ABS), electronic brake force distribution (EBD), emergency brake assist (EBA) and so much more. Importantly, a reversing camera is fitted to both Challenger model grades. The factory indicate the fuel consumption rating is 9.8 litres per 100 kilometres on the combined cycle, which is quite reasonable for a big 4WD diesel station wagon. My average, according to the standard trip computer, was 12.9 litres/100 kilometres. This was a little higher than I would have expected considering that I covered several hundred kilometres at highway speeds using the cruise control. Standard: AM/FM radio/CD/MP3 player, USB Input, iPod control, Bluetooth 2.0 phone connectivity and audio streaming with voice control. 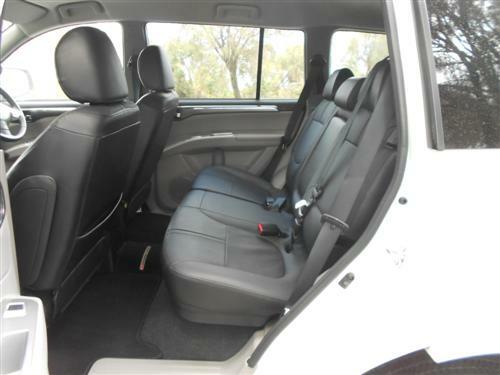 The test car was fitted with the optional Mitsubishi Multi Communication System featuring 7" WVGA touch screen display with 3D navigation mapping and SD Card input which adds $1,900* to the price. I must admit I like this system, but it was a little tricky to set-up the telephone. Kerb weight: 2,051 kg (approx). There are front and rear hooks fitted as standard. A braked trailer weighing up 3,000 kg is suitable for the Challenger with appropriate towing equipment. An unbraked trailer should not exceed 750kg. Optional tow equipment, which we haven't priced, was fitted to the test car. The team did not undertake any towing assignment on this occasion. Check prices for individual towing requirements with a friendly neighbourhood Mitsubishi dealer. There are various roof loading equipment items for a variety of tasks to suit outdoor activities, towing equipment, cargo mat, cargo liner, luggage net, cargo barrier, protection bar, nudge bar and driving lights included in a wide range of items to enhance an ownership experience. Challenger comes with a five-year, 130,000km warranty (conditions apply). Capped price servicing is available at Mitsubishi dealers (conditions apply). Roadside assistance (on public accessible roads) is included for twelve months and extendable for 12 months from each 'capped price service' for a maximum of five years (conditions apply). 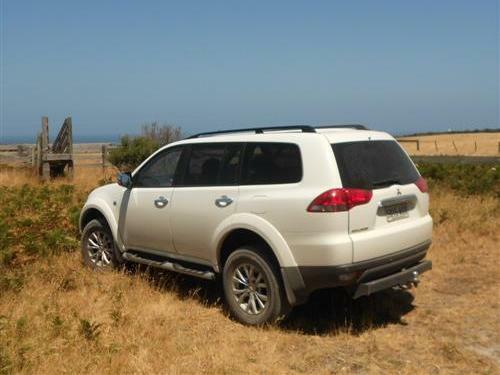 The Mitsubishi Challenger is an old time favourite of mine - it's difficult to find a fault with the Challenger - hence I clocked up 643 kilometres on this occasion. 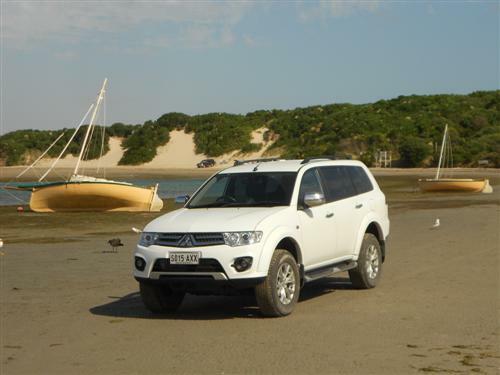 It isn't sophisticated by any means but it is a tough 4WD with the admirable backing of Mitsubishi Motors. 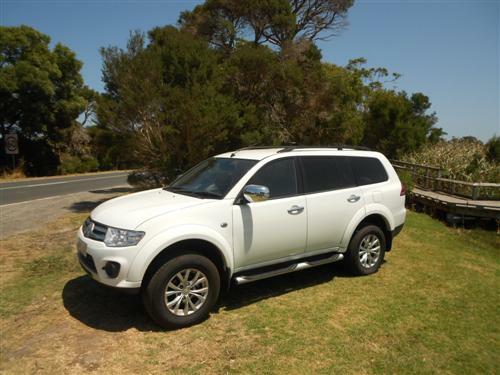 Decent on the road, very good off the road with a strong solid feel with many of the modern conveniences to make commuting and travelling a joy when you require a 4x4 for multiple tasks.